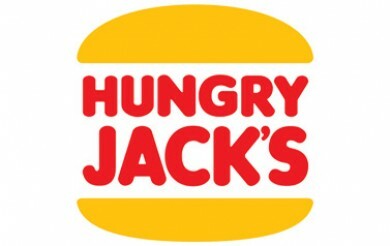 Until 15 April 2019, Hungry Jacks have are now offering $2 BBQ Shapes Shaker Chips with their Shake & Win App! Normally costing $3.50, you’ll save $1.50 with this offer! Click here to read more about the item!